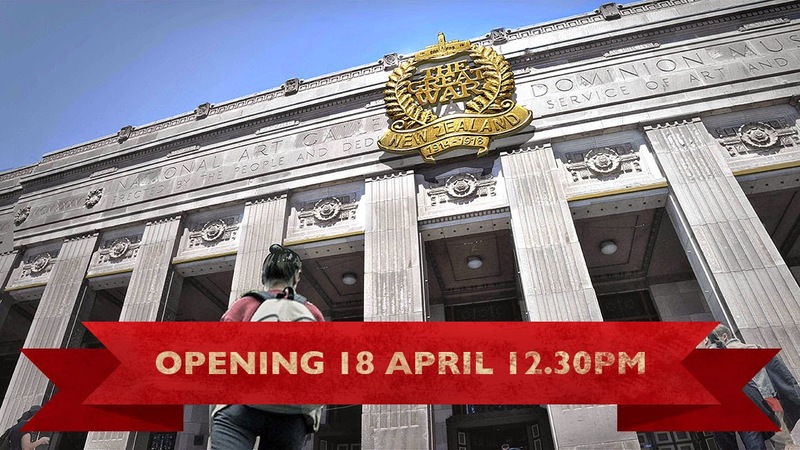 The long awaited Great War Exhibition website is now up and running. The exhibition itself opens tomorrow. However, the New Zealand Room, which contains our diorama, doesn't open till Anzac Day (ie next weekend). And our very own Armchair General makes an appearance on the website.